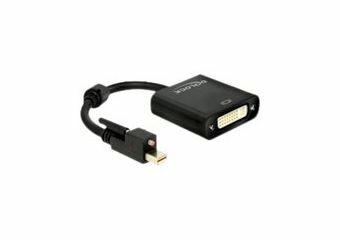 This adapter enables you to connect a DVI monitor through a free mini DisplayPort interface. The adapter offers an active conversion, thus it is also suitable for graphics cards that are not capable of outputting DP++ signals. 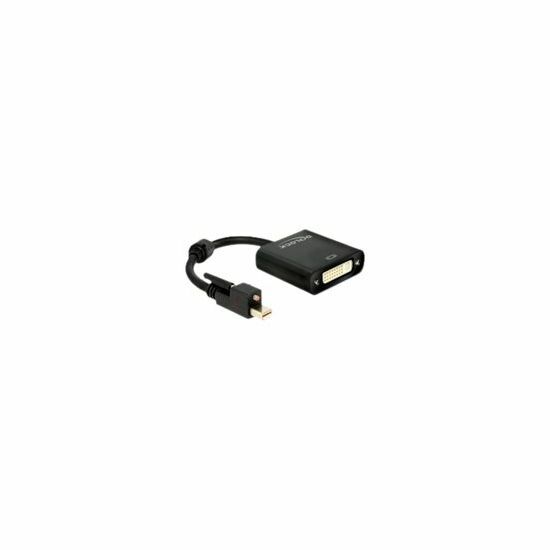 The screw of the mini DisplayPort connector secures the connection and prevents accidental unplugging of the cable.